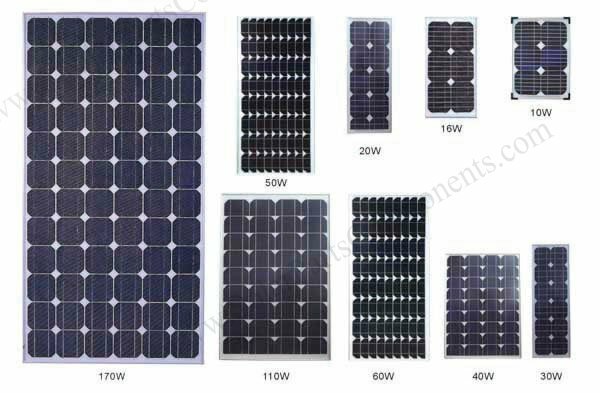 3.5 cm ( 1.37″ ) and 4.0 cm ( 1.57″ ) thickness are most comment size standard for framed PV solar panels . As a professional solar mounting parts and components factory, we have several types of end or mid clamps for your solar projects . Welcome get more details from www.SolarPartsComponents.com for solar mounting clips .